The main headline is the news is the death of former President George H.W. Bush. Bush died on Friday night. Several former presidents joined together to remember George H.W. Bush last night. George W. Bush joined the conversation and did a candid interview on 60 Minutes to talk about his late father. 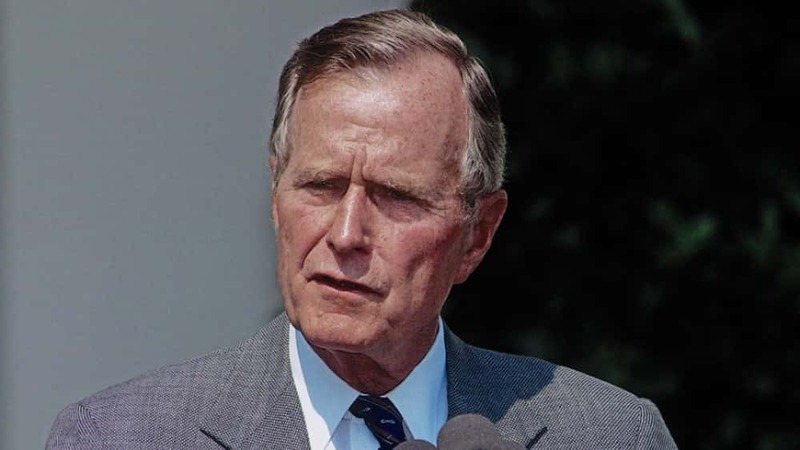 The Bush family is known as a prominent name in the United States. They have done a lot of good for the nation, but what about the dark secrets behind the Bush family name?